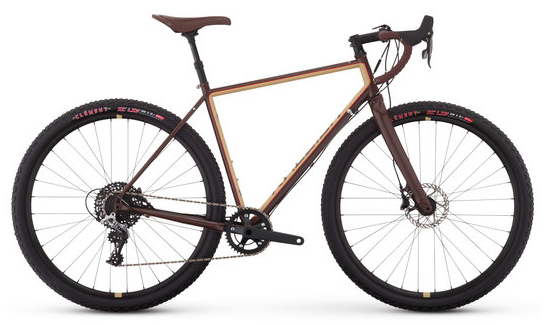 Editor's Quote: "Combine the drop bar, frame, and relaxed geometry of an endurance road bike with fat, knobby tires and you have the exploding class of go-anywhere rides called gravel or adventure bikes. In 2017, Raleigh pushes the genre further with the Stuntman ($2,500; raleighusa.com), which adds a dropper post that allows riders to adjust seat height on the move to help conquer gnarly descents. No pavement? No problem."